TEAM Rapid Manufacturing limited is a rapid prototyping and low volume manufacturing company located in China. 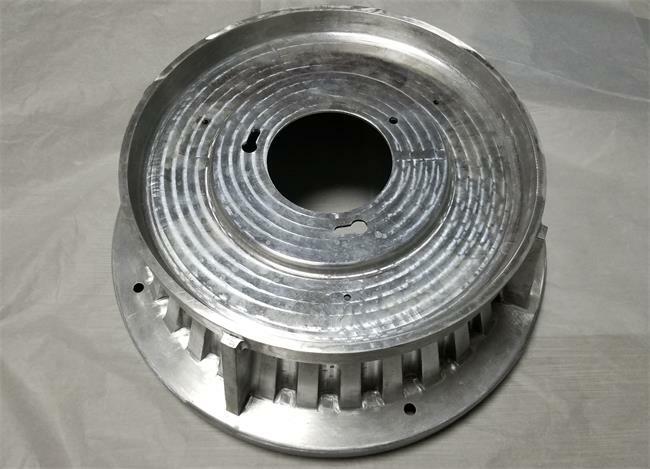 We provide a series of fast services including rapid prototyping, CNC machining, rapid tooling, Rapid Injection Molding, pressure die casting and sheet metalwork. Most of our happy customers were come from recommendation, and a partial of customers were come from Google search. Here, we have a summary and list out the most popular keywords from our customers in Oct 2017. Thanks for the Google searching, you can obtain lots of information. It is a window for reaching the service and prototype your need. How to judge the provider is good for you will be another topic after getting contacts from Google. A reliable provider/manufacturer such as TEAM Rapid is always positive to answer all the questions you may have, and we are happy to provide free sample if necessary. This might be the reason why customers are happy to discuss their projects with us. Want to learn more about us? Contact our team at sales@teamrapidtooling.com and get your answers today.